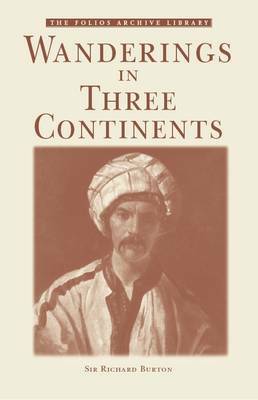 This posthumous volume of essays, first published in 1901, reveals Burton in the aspect in which he was known best to the world - as a traveler and explorer. Spanning the period from 1853 to 1870, the most active years of Burton's life, the book includes chapters on Burton's controversial pilgrimages to Mecca and Medina, his travels to the city of Harar (in present-day Ethiopia), his voyage to the Heart of Africa, his 1860 visit to Great Salt Lake City (the City of the Mormons), a mission to Dahome, a trip up the Congo, a journey through the interior of Brazil, and finally his travels through Syria to Palmyra. Most of the essays were lectures that Burton delivered before a variety of geographical and scientific societies in London, Edinburgh, Bath, Brazil and Damascus. They serve as a superb introduction for the lay reader to Burton's travels, as they are presented in a much less scholarly format than his longer works.